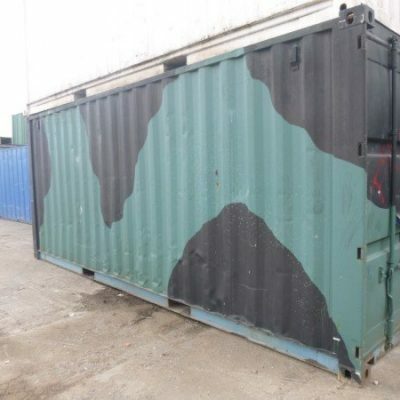 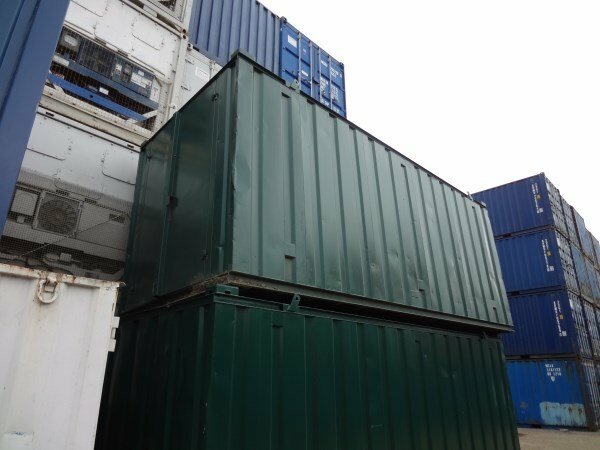 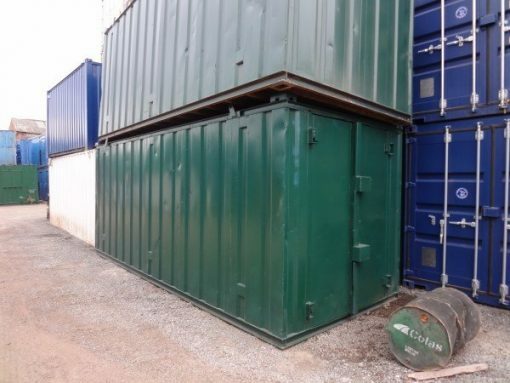 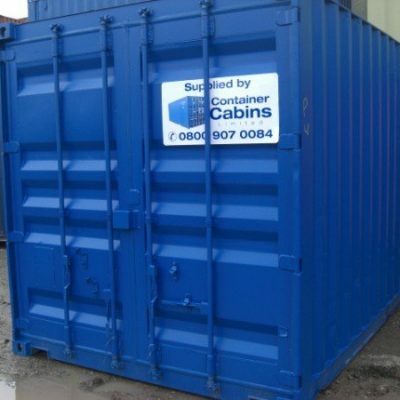 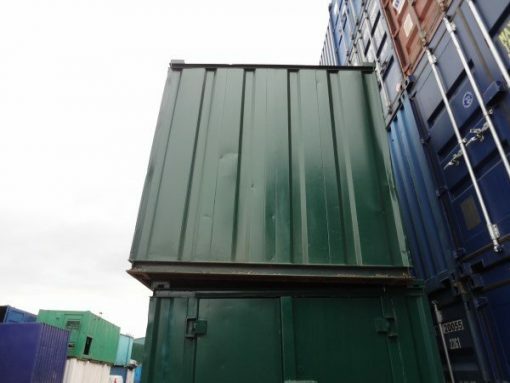 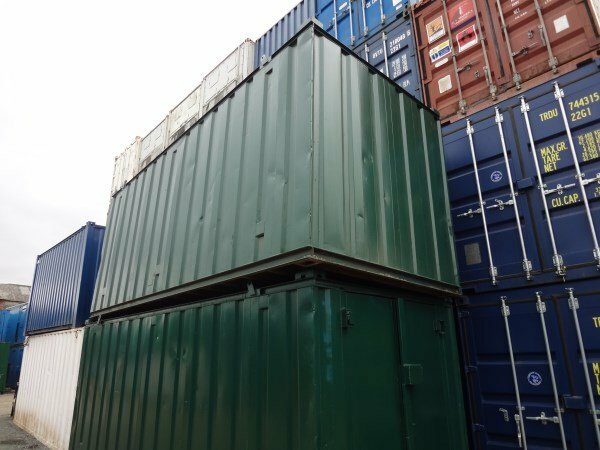 This unit is a 20ft x 8ft lockable fully wind and watertight storage container. 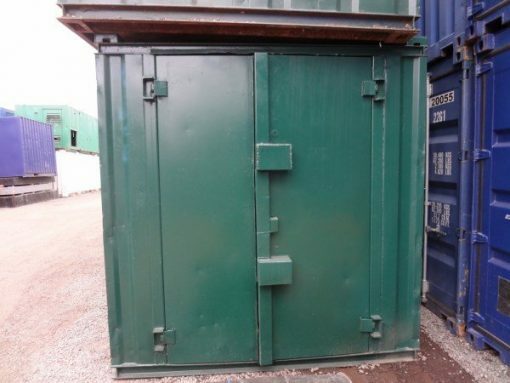 They are available in various colours and have a few bumps and dents so would be ideal for a cheap storage option where a cosmetic look isn’t a priority. 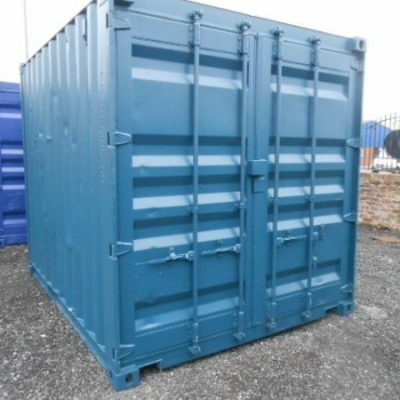 A limited amount of these units are in stock, style of unit may differ but images can be provided.